Comedian Dr Owfeneke’s ex, Nicah the Queen, has found herself defending her dignity yet again after rumors indicated that she has been sleeping with singer Harmonize. 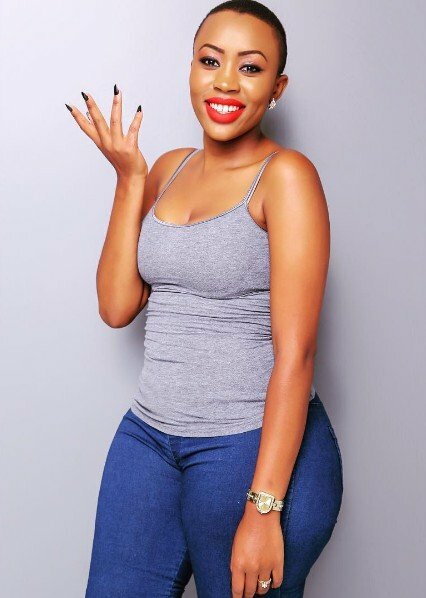 Nicah took to Instagram to deny that she has been in a secret affair with the Harmonize who has been rumoured to be in a rocky relationship with his Italian lady, Sarah. “Harmonize and I have never met. We only talk on social media. I’m not pregnant and i don’t wanna talk about it.” she said. She also added that she’s not pregnant by Harmonize unlike what the rumor suggested. “I don’t need a man to pay my house rent, I’m capable of paying my bills. I’m not pregnant for crying out loud,can’t someone just be think without being pregnant? 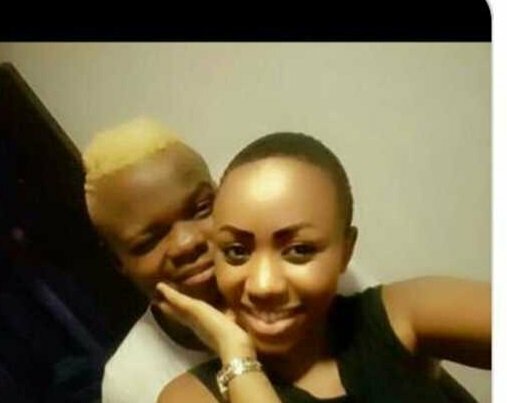 Harmonize, is in a loving and serious relationship with his girlfriend. I admire his hard work and i like his music. There’s nothing between me n him,” she declared.